It’s time for the NA crush tourney and our favourite Norse God is going head to head with Drew from One Week Girlfriend on July 2nd. 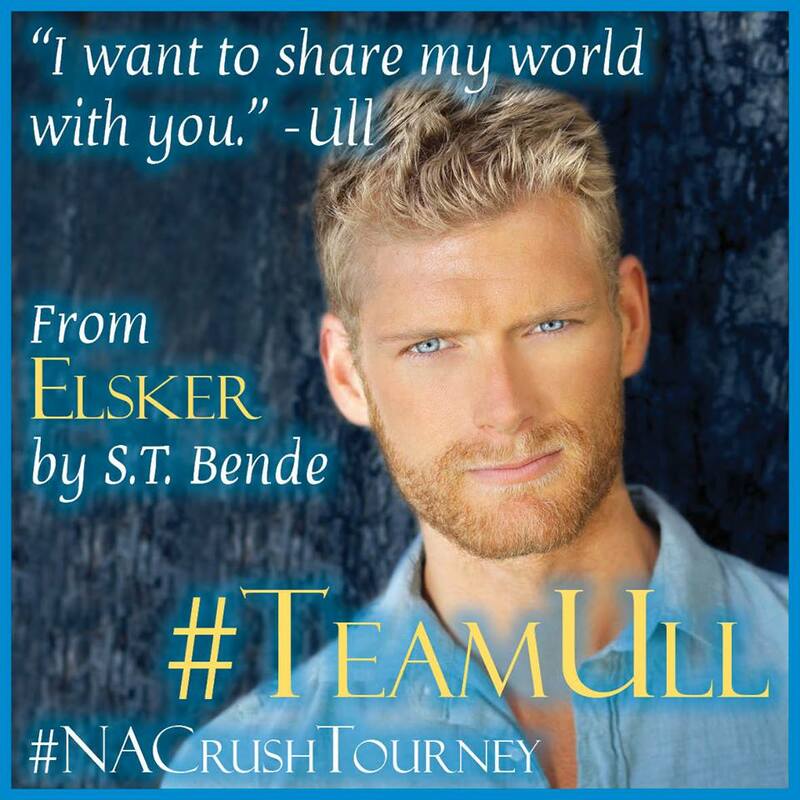 If you love Norse Mythology, smoking hot book boyfriends, and underdogs, come vote for our Ull!! (Technically he’s Kristia’s but we can pretend he’s ours.) 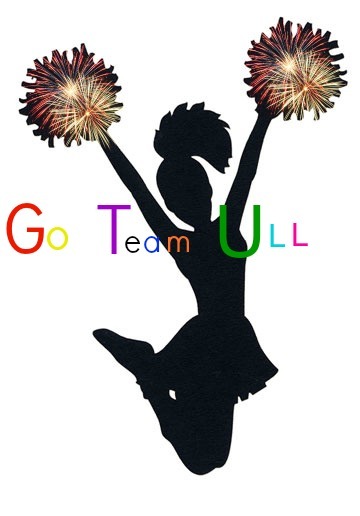 Go to www.naalley.com on Tuesday July 2 to vote #TeamUll!!!!! !